Ray Ban are the ultimate sunglasses brand and unless you've been living under a rock you'll have heard about them at least a million times. Pictured on the likes of Britney Spears, Megan Fox and Queen B you know you're in stylish company with these bad boys. 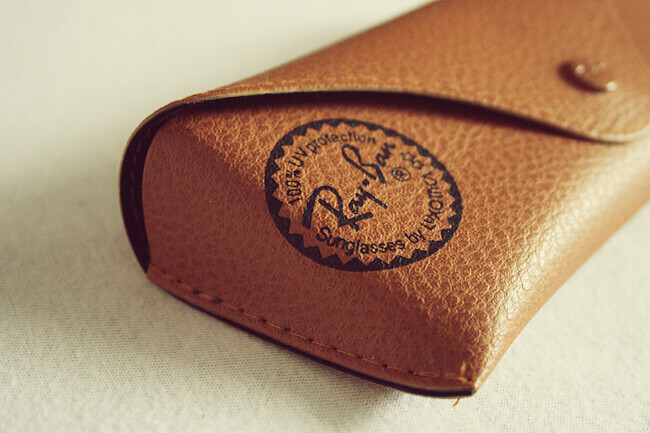 Coming in their own Ray Ban case with cloth, they're easy to look after and keep clean which is great for me as i'm a 'throw them in your bag and hope for the best' kinda gal! I'm still undecided if they suit me or not, my curvy face would probably say noooooo but hey, like i said they're a classic and i love them. Roll on the summer! What do you think of them? Think they suit you! Love them, such a classic shape. I'm currently deciding whether the get prescription ones, or normal. Might get both. Ha! I think they do suit you! These are my favourite shades lovely - such a classic and go with so many different looks! so jel! they properly suit you. Although aviators, look horrid on me. Even more jel about how good they look on you! YES they absolutely do suit you. Love them, I need to invest in a quality pair of sunnies this year. classic styles are always the best - they just never go out of fashion! 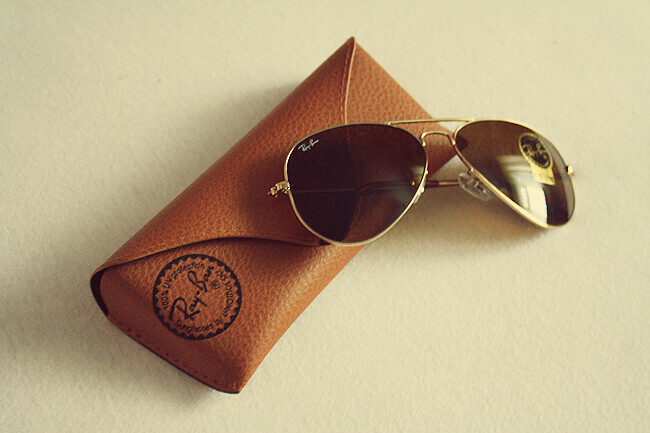 I love Ray Ban Aviators, I have a cheap copy pair from a man I got in Greece but I'd love a real pair! Love them and they look great on you! I agree, bring the summer on (already)! They really suit you, I haven't tried these ones but I have the chrome mirrored ones and I love them! 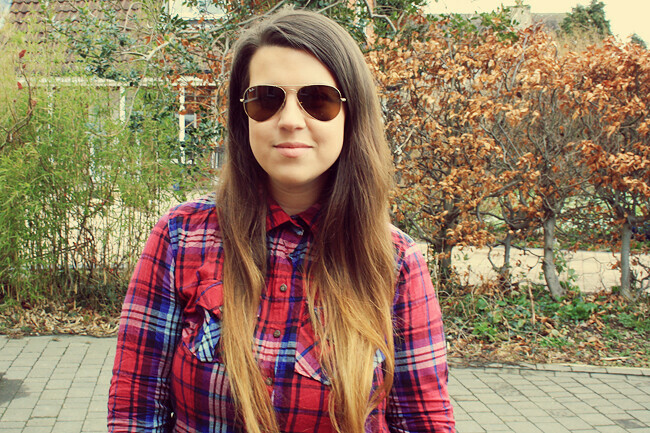 Would love some ray ban's for myself! I just love the aviators, the style is so flattering I think - they look lovely on you, never mind face shape haha! Love a good pair of Ray Bans! Your hair is gorgeous too! They suit you perfectly. Love them! Ah I really want some. They look so good on you! I'm waiting in London for the sun to come out! I LOVE these too - I have black rimmed Ray Bans and they are just the best. Just doscovered your blog, love it! 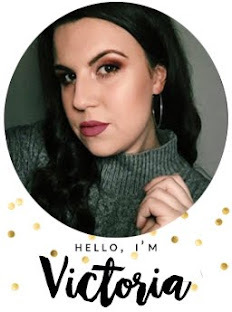 Looking forward to your next post, also loving the one on origins, I have a face wash of theirs and the smell is divine. Love these shades! You look great - they really suit you! They really suit you. I have the same pair but they look odd on me but dont want to get rid of them though, so maybe I will just wear them in the garden when noone can see me lol!